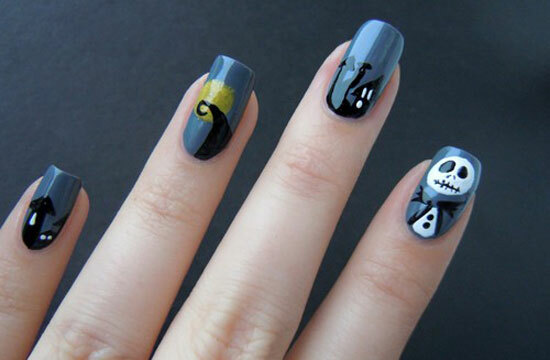 The Halloween bells can be heard in the air and the scary clouds are all set to cover the sky as we are heading towards the month of Halloween. 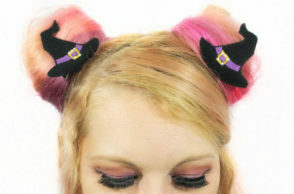 Aren’t you captivated by Halloween’s magnetic pull? 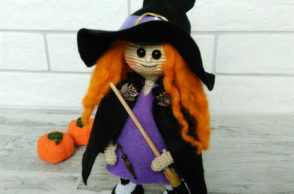 I’m sure you are. 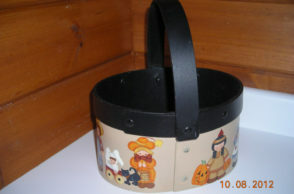 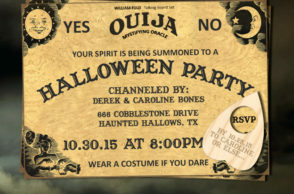 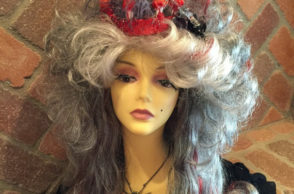 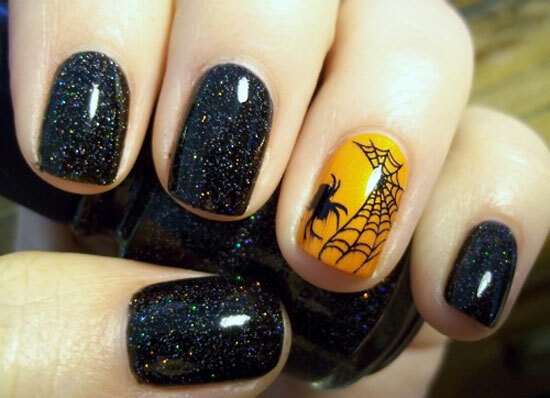 Halloween makes its lovers anxious to get ready for this festivity on October 31. 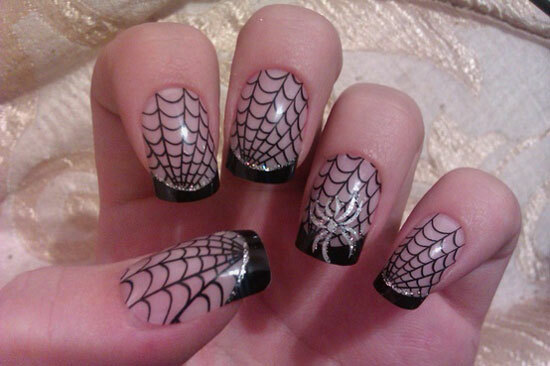 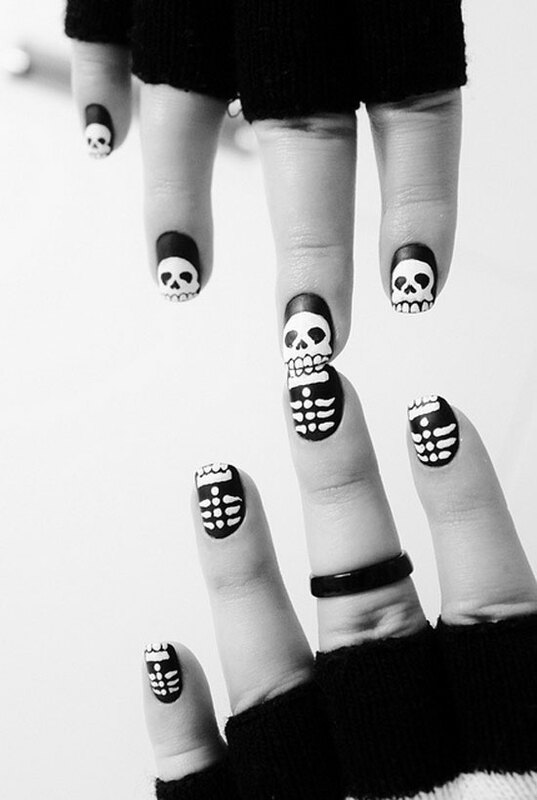 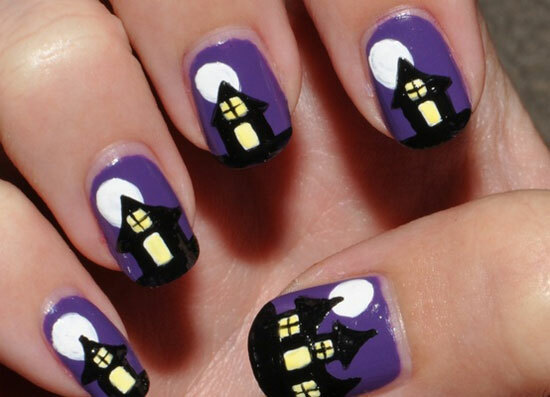 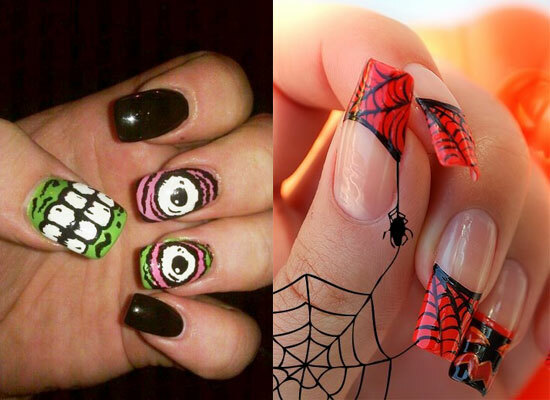 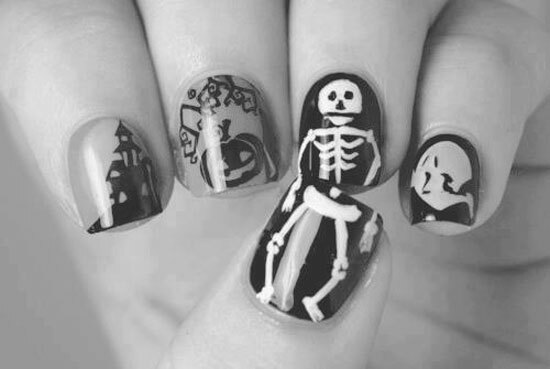 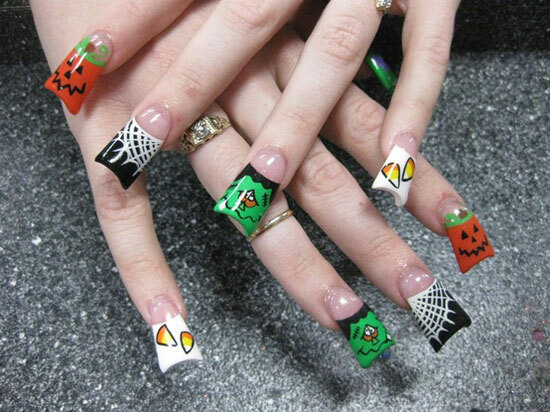 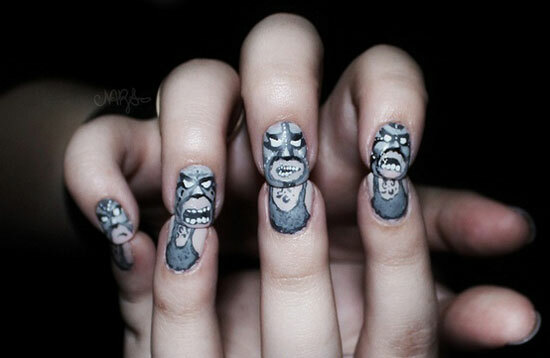 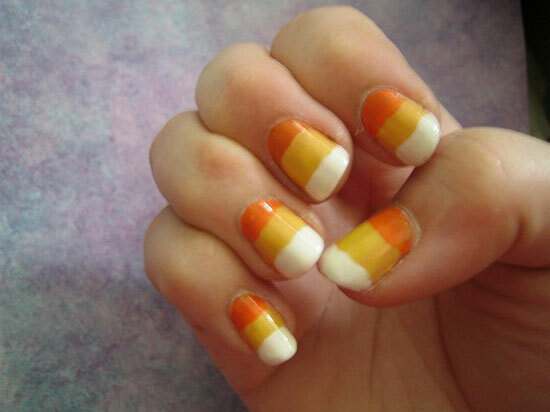 Whether it is about accessories, costumes or Halloween nail arts, people show great inclination towards them. 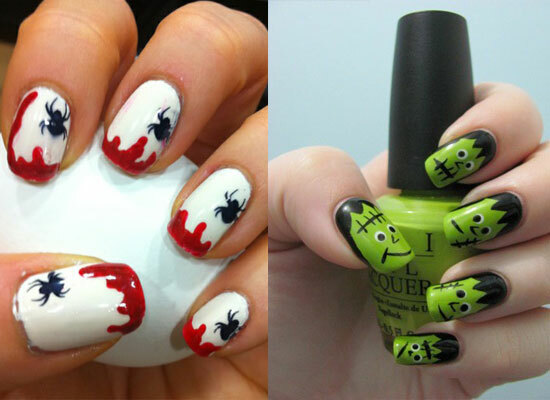 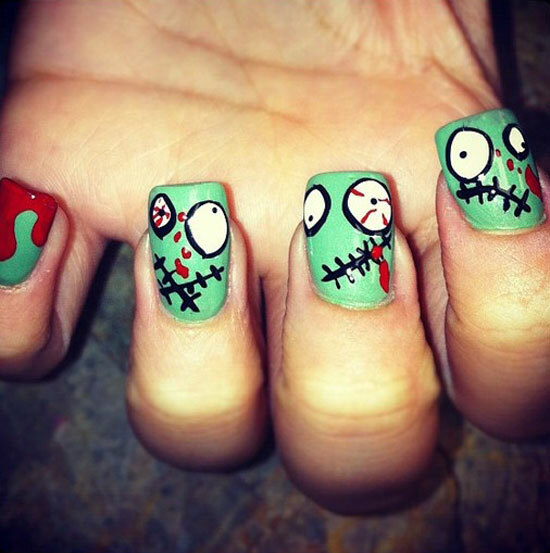 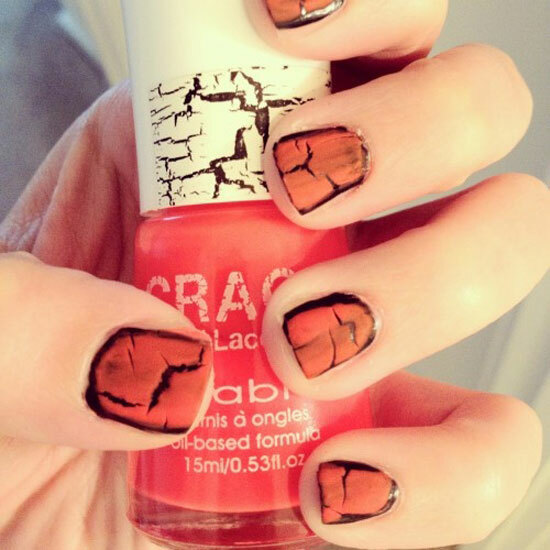 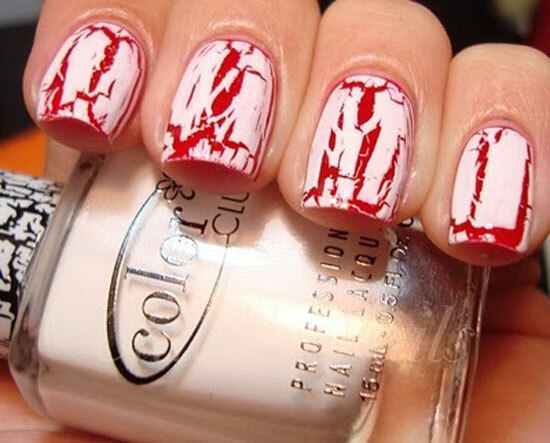 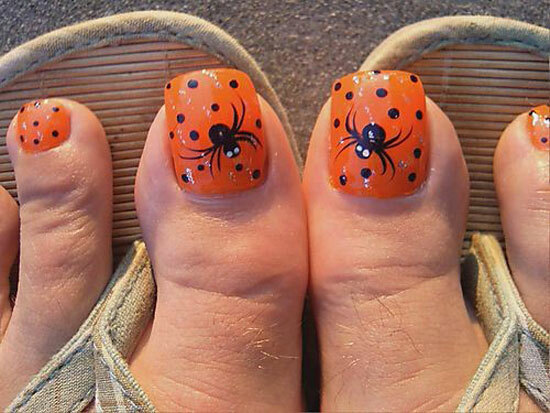 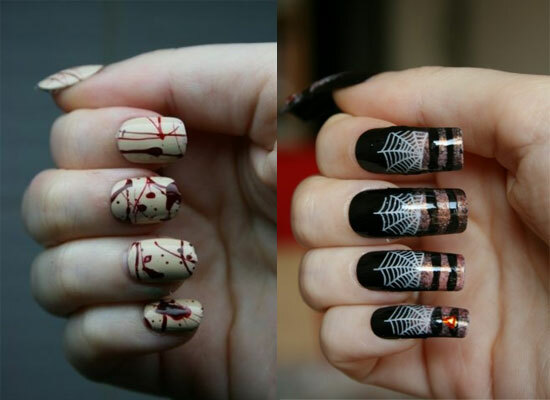 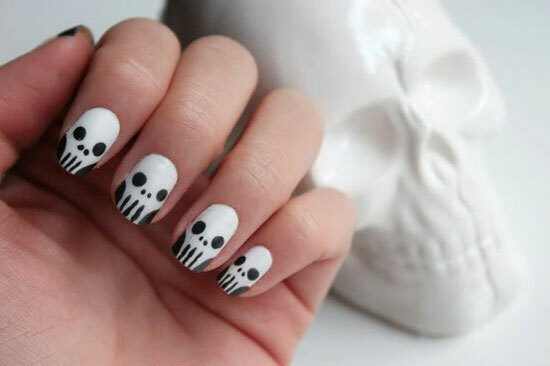 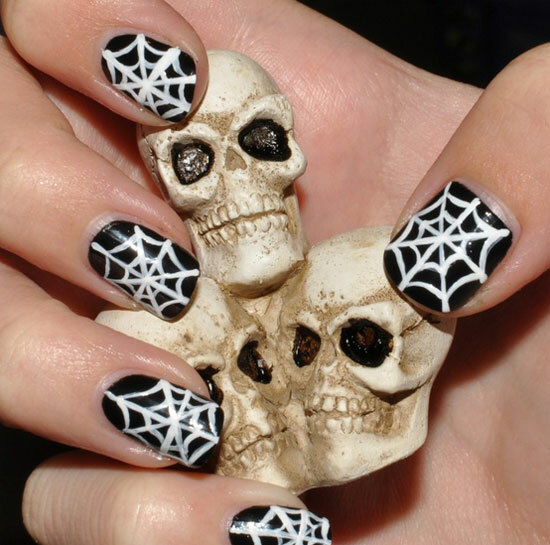 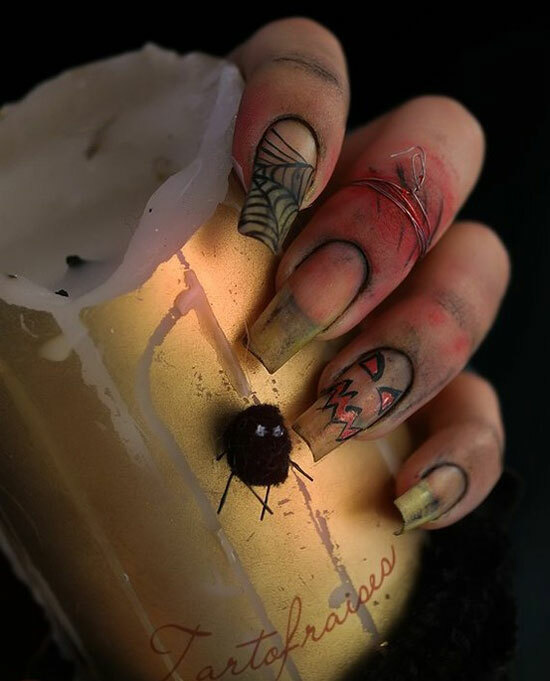 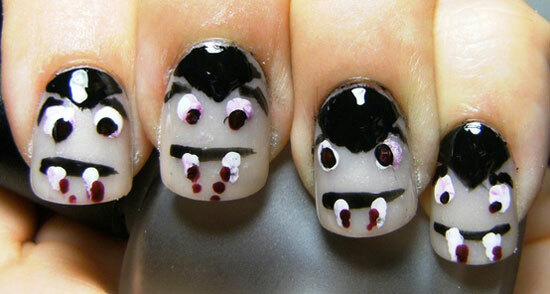 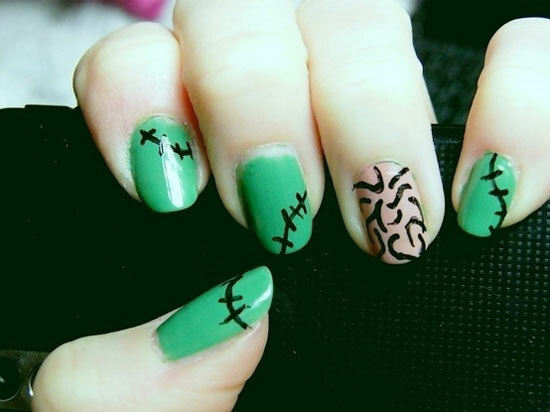 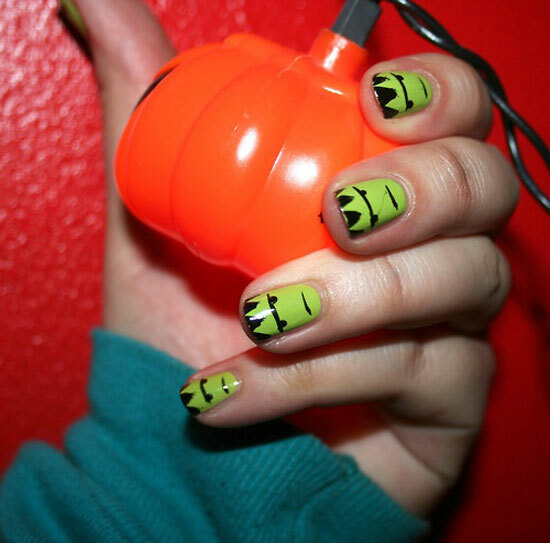 As I have been posting wonderful Halloween’s costumes and makeup ideas, today I am unfolding 25 simple, easy and scary Halloween nail art designs, ideas & pictures of 2012. 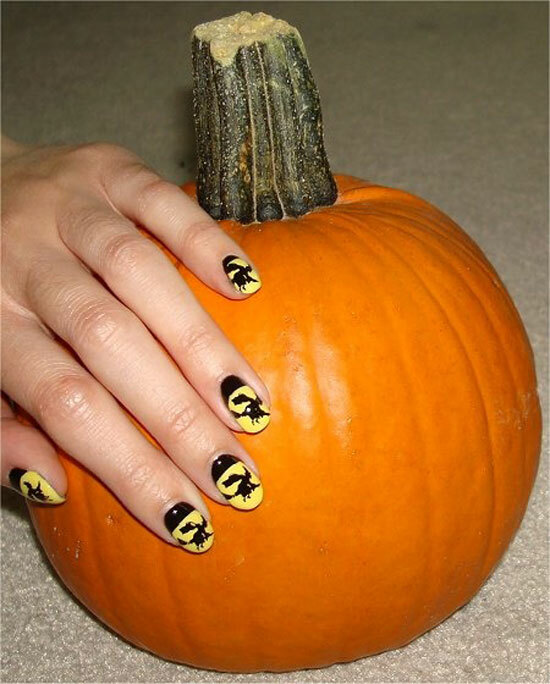 Let’s jump in and enjoy Halloween more than ever.